It may be February, but it looks and feels like spring has arrived in the neighborhood! 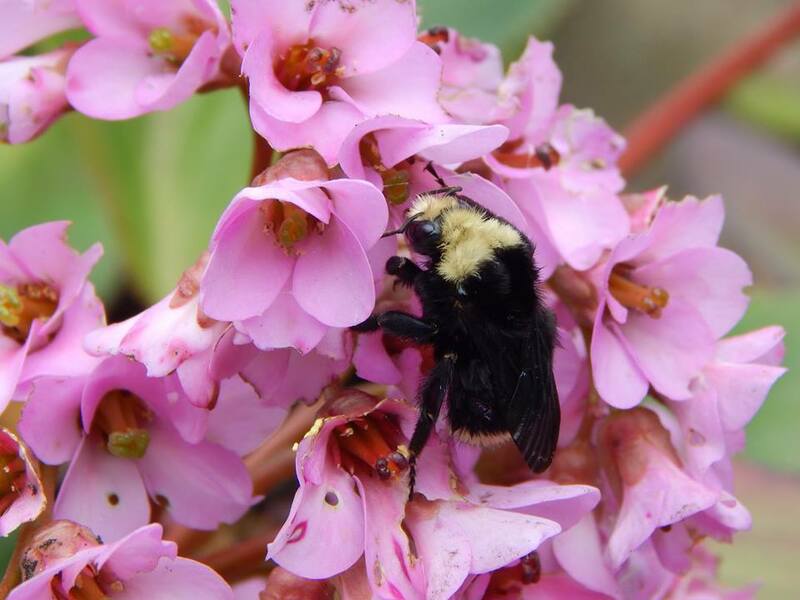 Flowers are blooming and at least one Ballard Bumble Bee is back to work. Photo taken along 4th Ave NW.